Let’s face it, price is a summer without adventure even a summer at all? No… the answer is no. Don’t waste the perfect weather being boring. You don’t have to jump out of a plane or take an expensive fishing trip off some tropical, store remote island to live the Extremely-Sharp life! 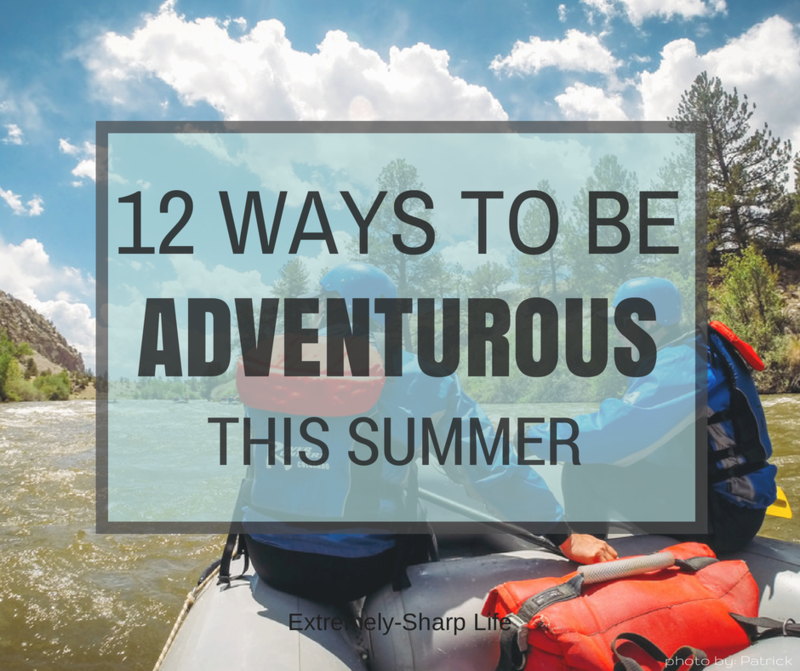 I’ll break down 12 ways to be adventurous this summer, ailment so go ahead, #GetOutdoors. 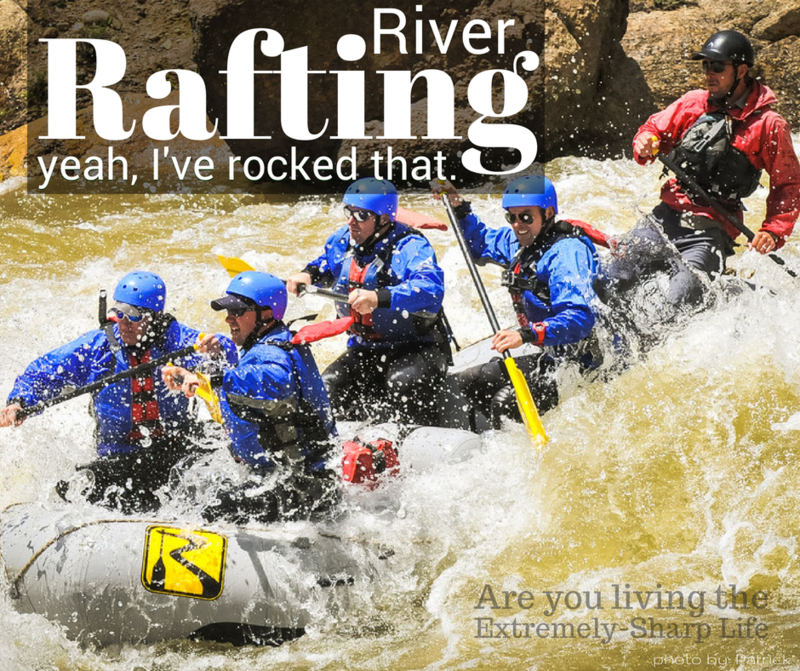 Rafting is an amazingly fun and thrilling water sport that needs no experience because the tours are usually guided! It’s a great way to spend time with family and friends while working together as a team. If white water rafting seems a bit much for you, many rivers (like the Chattahoochee) offer leisurely rafting, or tubing, too! If you’re in the Southeast, check out some rafting options here. Riding a hot air balloon should be done at least once in your life! Seriously… there’s no better way to see the world. 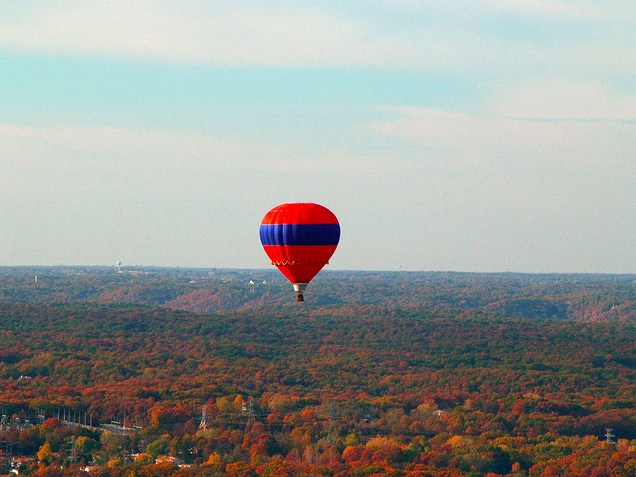 Find more information about buying a balloon ride in your area here. 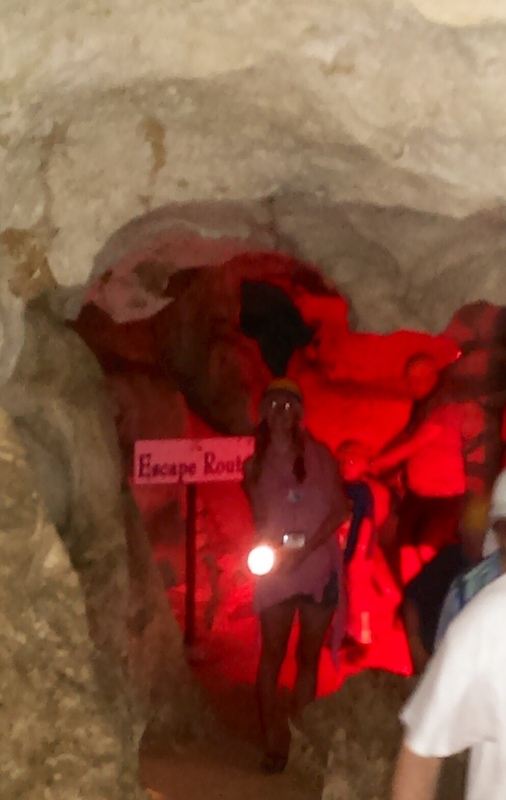 …or caving. Since you can’t spelunk just anywhere, if you find a guided cave tour or have experience in this area, do not miss out on the opportunity to explore! Here are some of the best caves around the country. Sometimes it’s the simplest of pleasures that leave the best memories. So grab your family and some close friends and fire up the grille… and remember it’s not really a bonfire without a good ole fashioned s’more! 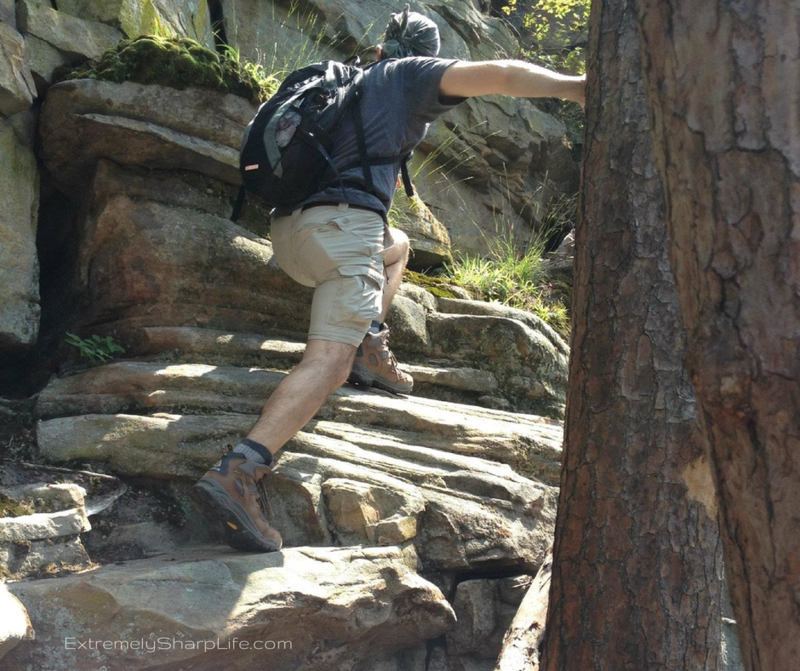 There’s no better way to get out and explore the world around you like hiking up a mountain or through the woods! 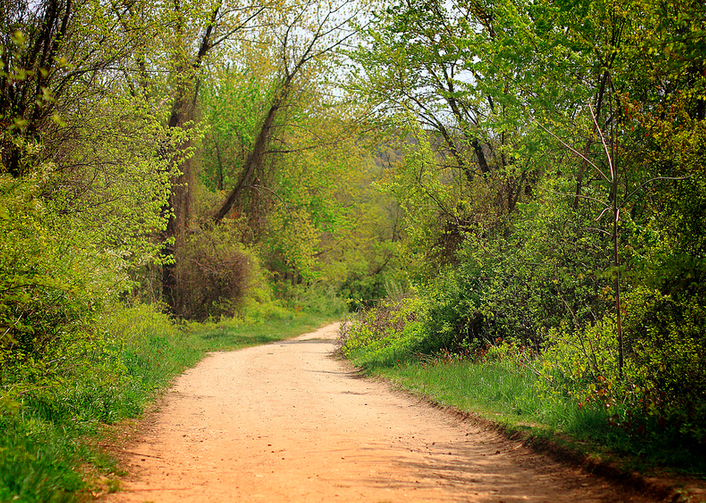 You probably have the perfect hiking spot right under your nose… or in your back yard, and you may not even know it! Here’s a few of the best, so get out doors and explore! 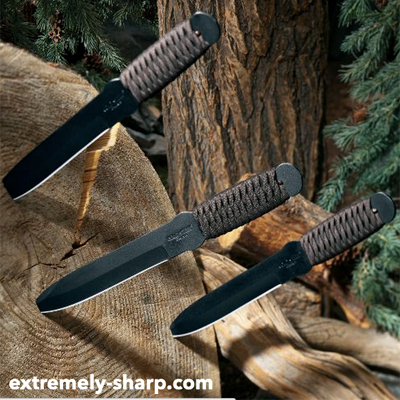 If you want to impress your friends, try out a daring, new hobby this summer… that’s right, throwing knives! Because corn hole is overrated anyway. Get your first set here. If you’re not a hunting regular, try a guided hunting trip! It’s an awesome and easy way to learn the ropes! 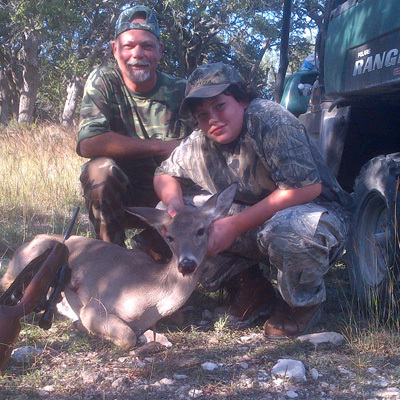 Hunting can be a wonderful father- son activity or with all of your children. Lucky for us, beautiful parks are scattered all over this marvelous country! We’re actually pretty spoiled… since a lot of them are free, they are perfect for a day trip of hiking and adventure, and many of them have places for camping as well! We’ve got a breakdown of some of the most unique national parks in the country here. You can probably find a rock wall near you, but we prefer the real thing! Take safety measure and the right gear, but this summer get outdoors and try something a little more adventurous. Many parks have safe places for this sport from beginners to an advanced level! Although sometimes these trips tend to be a little more expensive then the previous, the experience is well worth it! If you bike regularly then this is definitely something worth checking out. Browse North American tour offers here. You can bike on road- or off road and get some unique experiences and plenty of exercise. 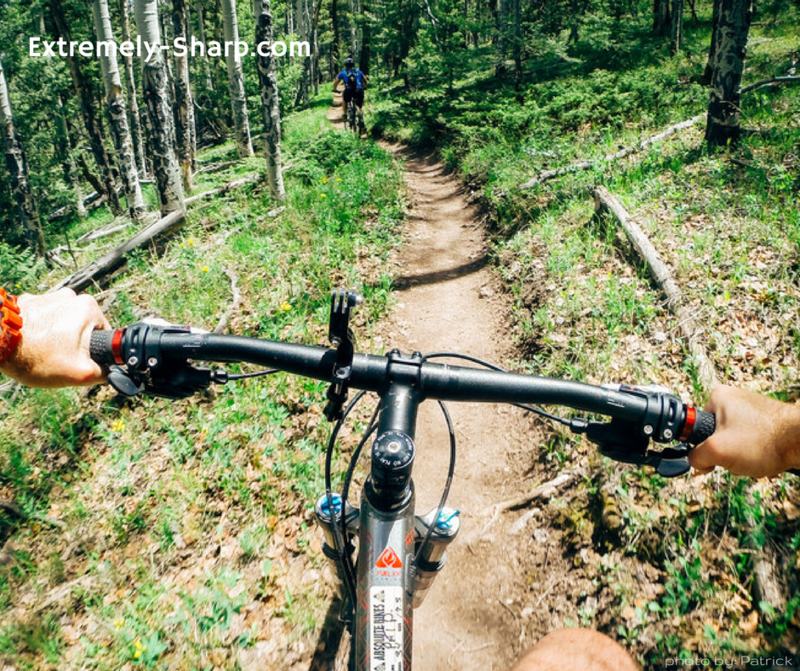 We prefer a little trail action with our bike rides, but either way we encourage you to give those wheels a whirl this summer. There is a thrill that comes from feeling so free and weightless on a zip line. Be careful of wayward branches though – it isn’t for the faint at heart. The wind in your face, great views and a bird like experience are not too hard to check off the bucket list. 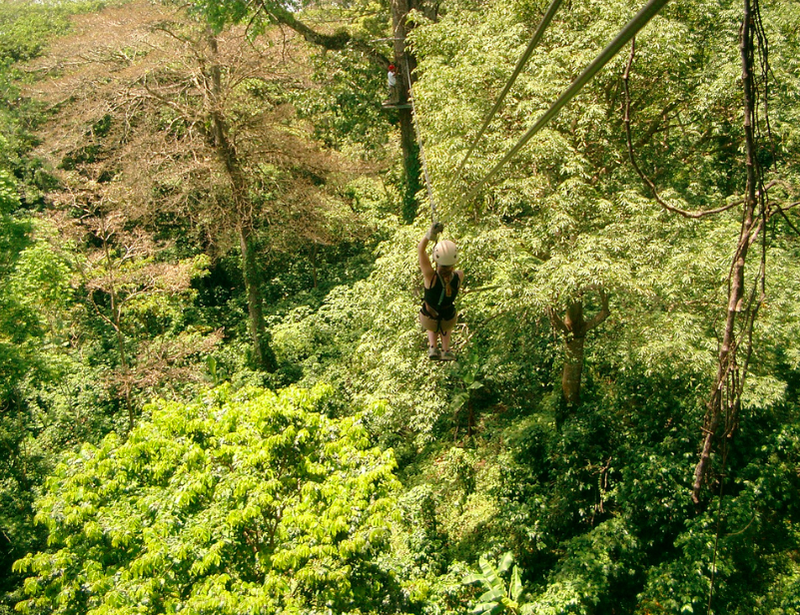 There are plenty of places to try zip lining. 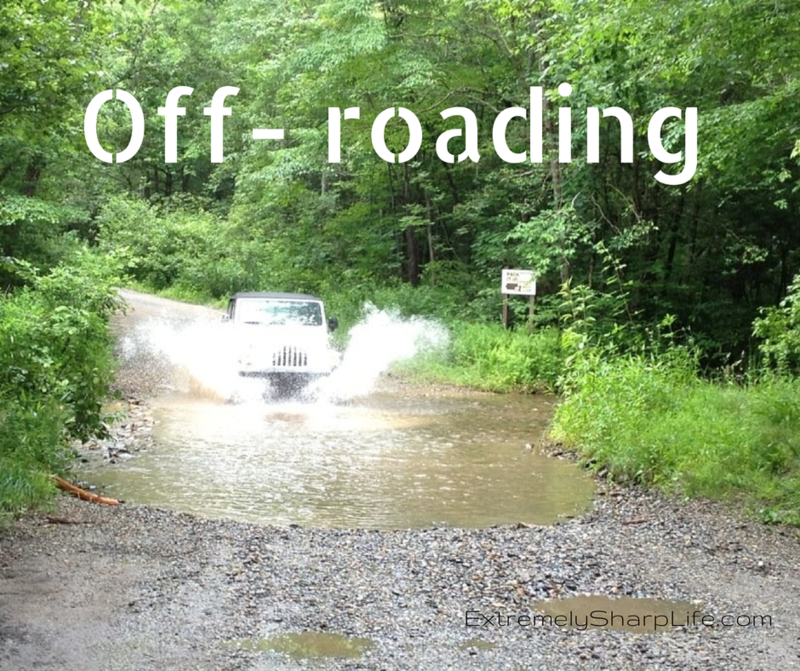 Borrow your uncle’s truck or pretty much any vehicle with 4-wheel drive and go off-roading… literally anywhere off a road! Forestry roads are great when you are just getting started. They are easy to find on maps and in searches. Try a few out next time you are in the mountains – Or take a spontaneous trip down that unpaved back road you pass every now and then. It’s worth it! Trust us. website, keep it up! Always like to discover ideas about hiking and getting outdoors. Wonderful stuff, just good! Gonna refer to this once I plan for a vacation. I simply want to mention that camping should be a sport. I don’t care about anything else!